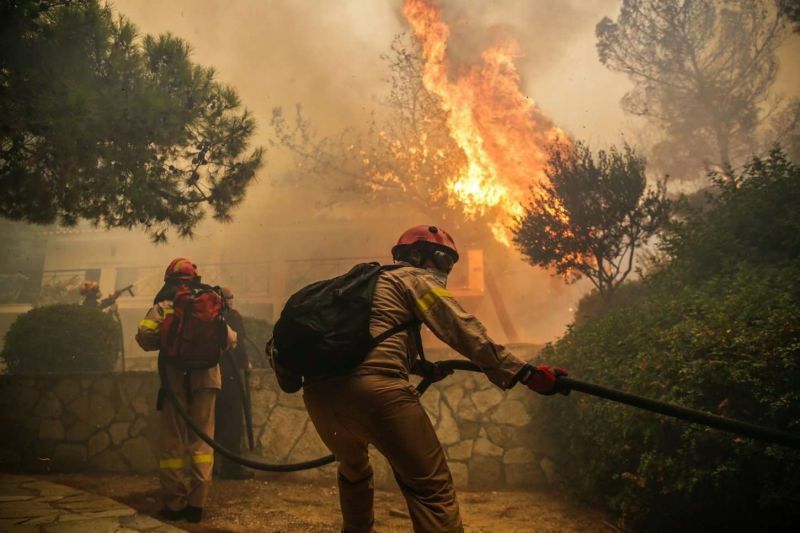 All of Greece, but also a big part of the world community, is in shock and mourns due to the big fire in Kineta and Mati, especially the second one, which resulted in the loss of many human lives. Many of our fellow citizens were in this area either to break out of their routine, because they had built there their whole lives or because they just happened to pass by at the worst possible timing. Within a few hours and before they knew it, those people found themselves in front of an apocalyptic setting, with huge flames at their tail. In just a matter of a few hours, all of Greece was watching in shock lives turning upside down like this, fortunes and struggle of a lifetime turn into ashes, and most importantly, human lives being lost, throwing their families into mourning. Among the victims there were also members of the Greek cycling family, throwing the Greek cycling community into mourning as well. Watching the news in shock, all we can do through this website is to give our warmest condolences to the families of the victims of the past few days’ tragedy.